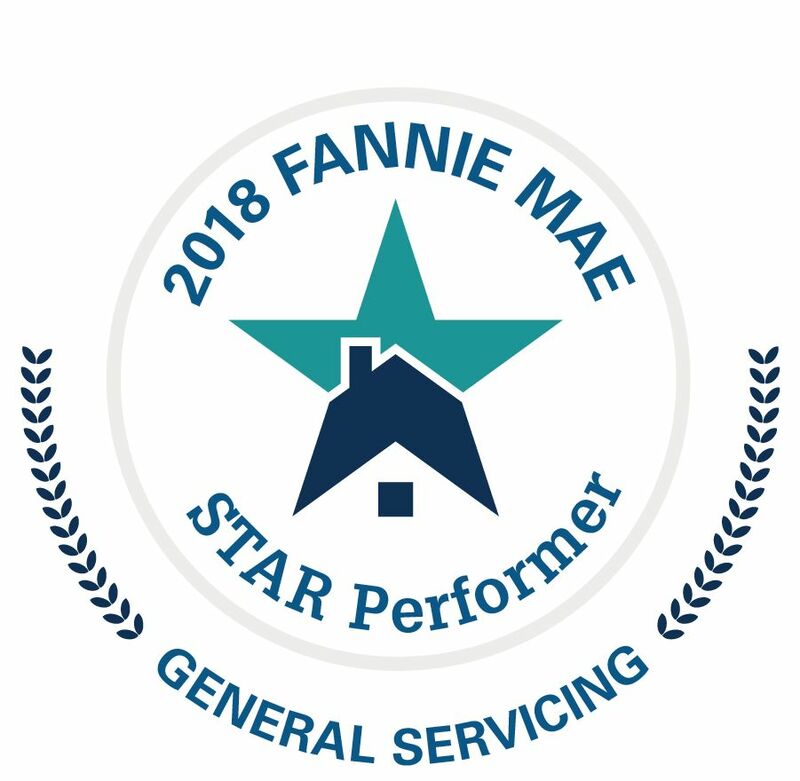 Fannie Mae recognizes Associated Bank as STAR™ Performer for mortgage servicing excellence for seventh year. Associated Bank is recognized for its 2018 mortgage servicing performance as part of an assessment and recognition program sponsored by Fannie Mae, the leading source of residential mortgage credit in the U.S. secondary market. 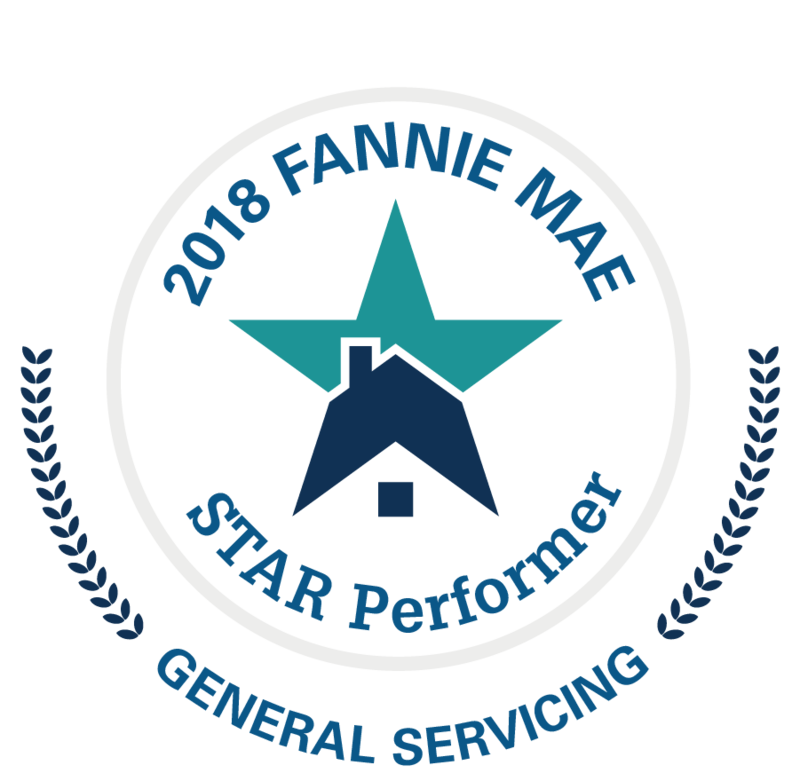 For the seventh consecutive year, Fannie Mae recognized Associated for outstanding mortgage in the General Servicing category, as part of its Servicer Total Achievement and Rewards™ (STAR™) Program. General Servicing encompasses customer service, loan administration and other areas. Associated serviced approximately 65,495 Fannie Mae mortgages in 2018 with total balances in excess of $7 billion. Associated Bank is Wisconsin’s #1 Mortgage Lender* and also has significant residential mortgage lending business in Minnesota and Illinois. *The Wisconsin #1 Mortgage Lender designation is based on information gathered from the Home Mortgage Disclosure Act data compiled annually by the Federal Financial Institutions Examination Council. The results of the data were obtained through RATA Comply, November 2018.